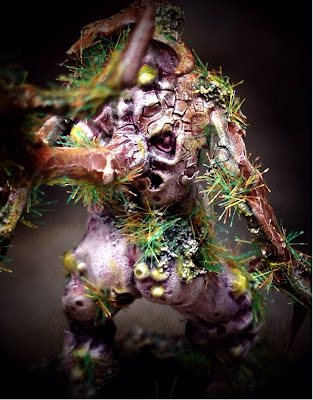 Hey folks. 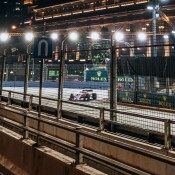 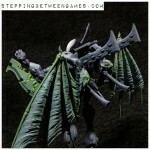 A quick post from me. 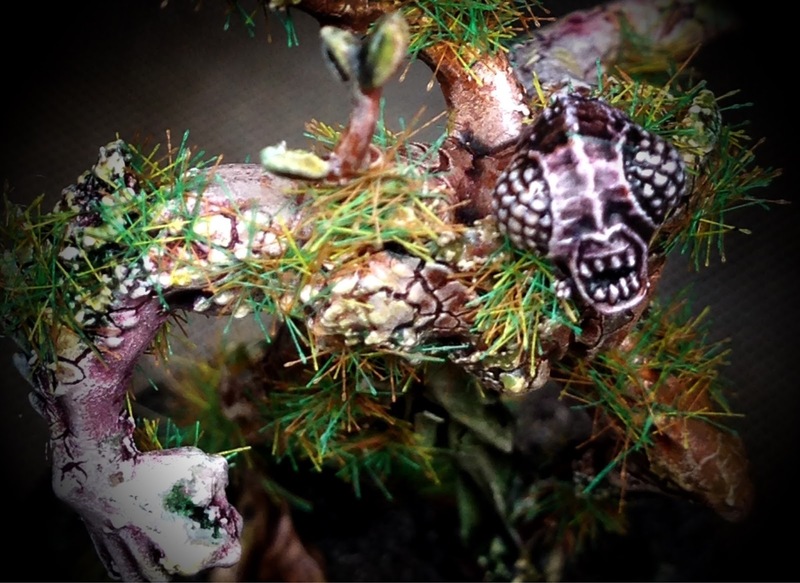 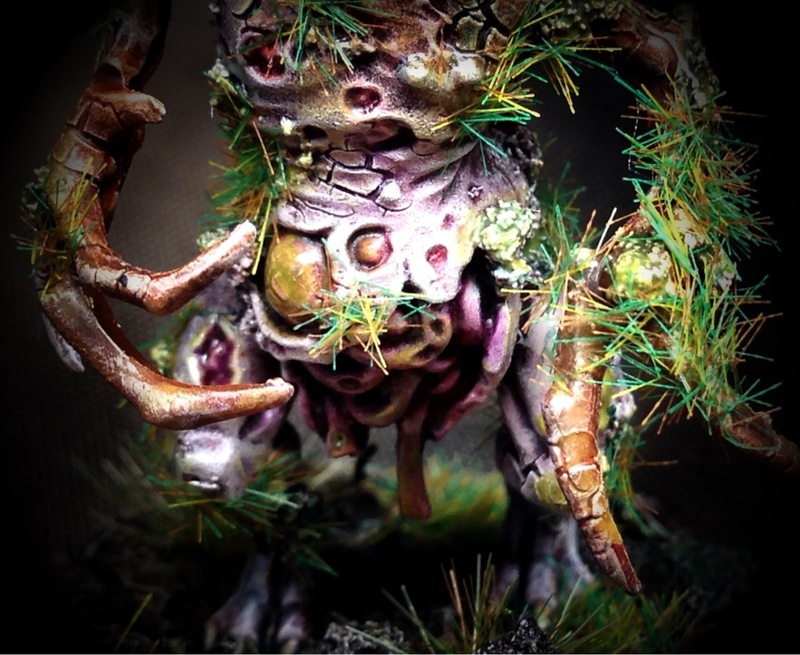 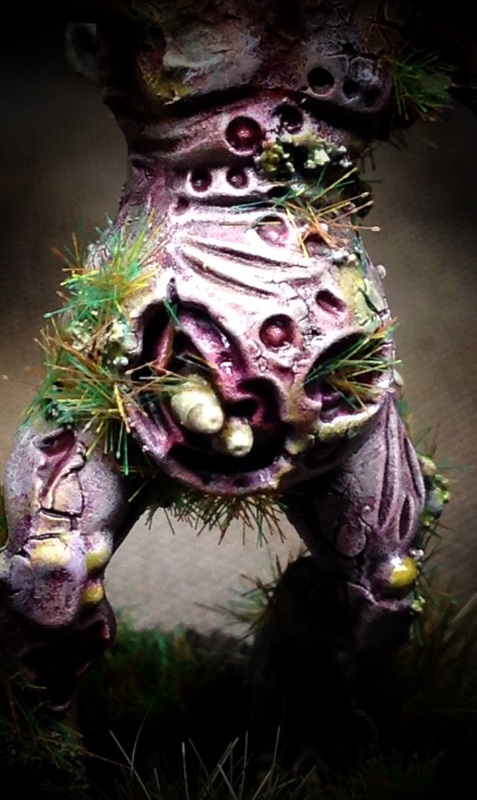 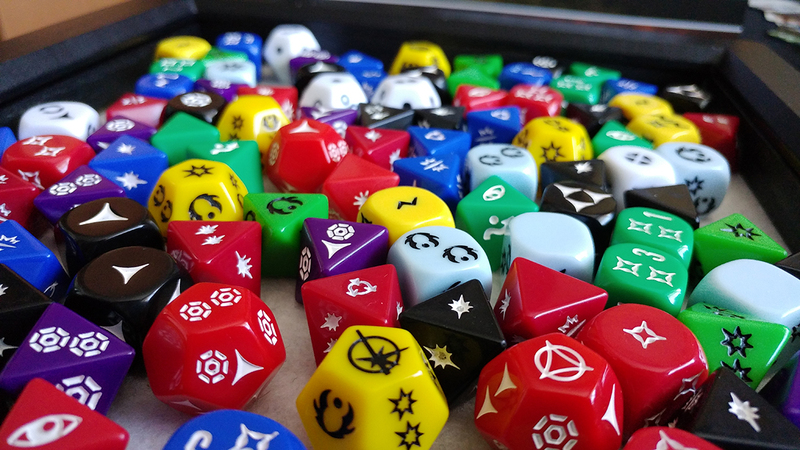 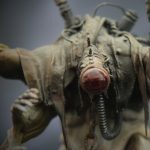 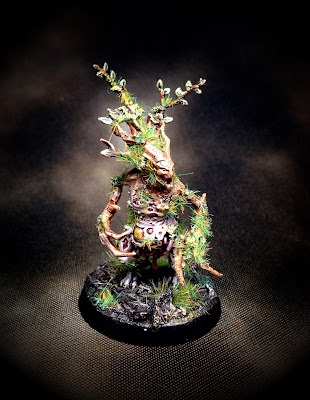 Not had much time to blog recently as life had ramped up of late again (in a good way), holidays, family life, assignments, job etc all take their toll on the ole hobby downtime, but I have been doing a little bit of hobby here and there in the evenings. I have a mish mash of a few projects on my desk, all nearing completion as I flutter about like a hobby butterfly. Fortunately I have managed to get something finished, and here they are. 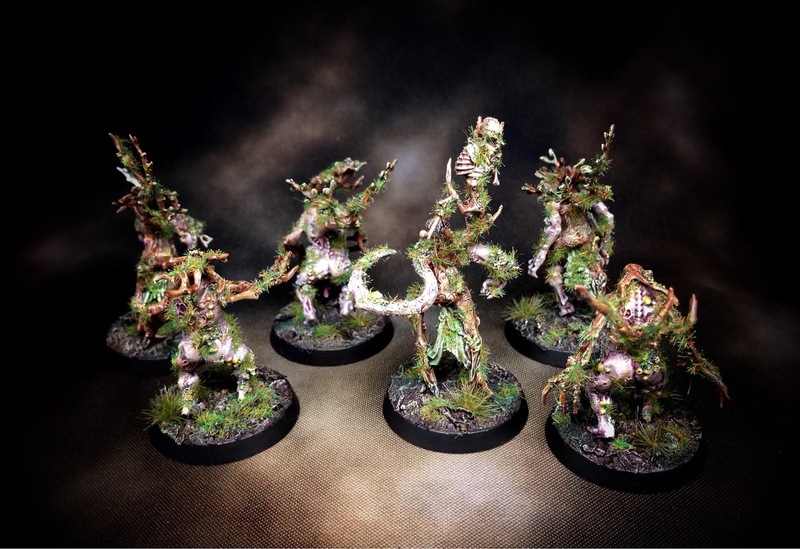 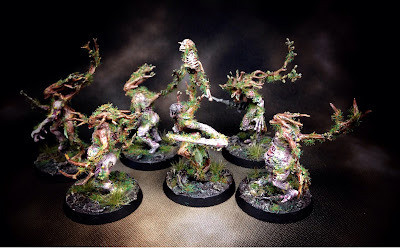 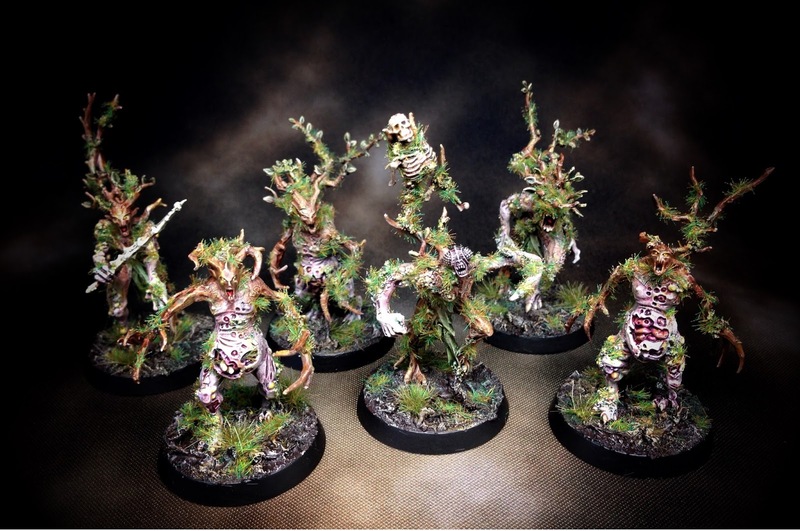 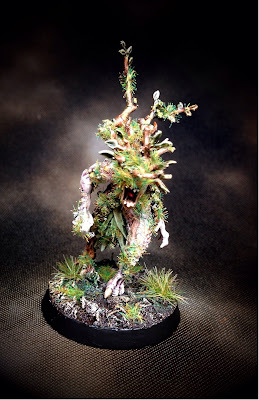 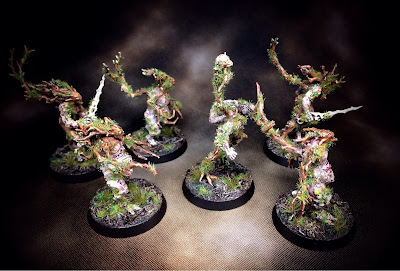 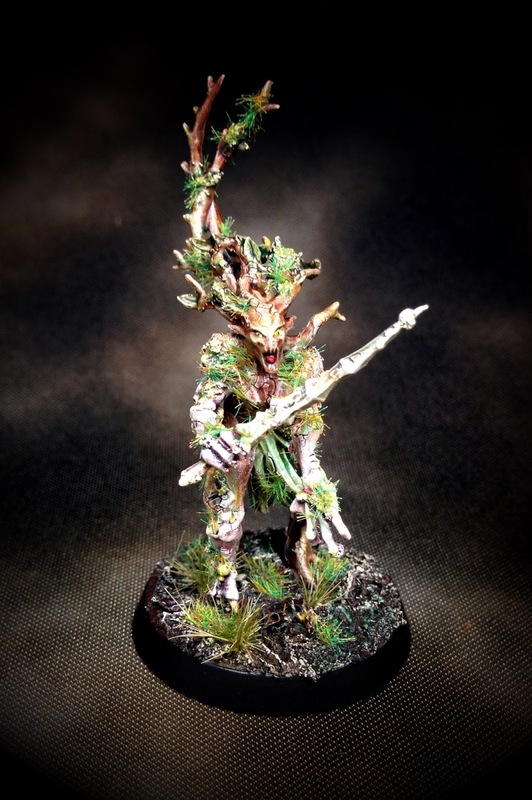 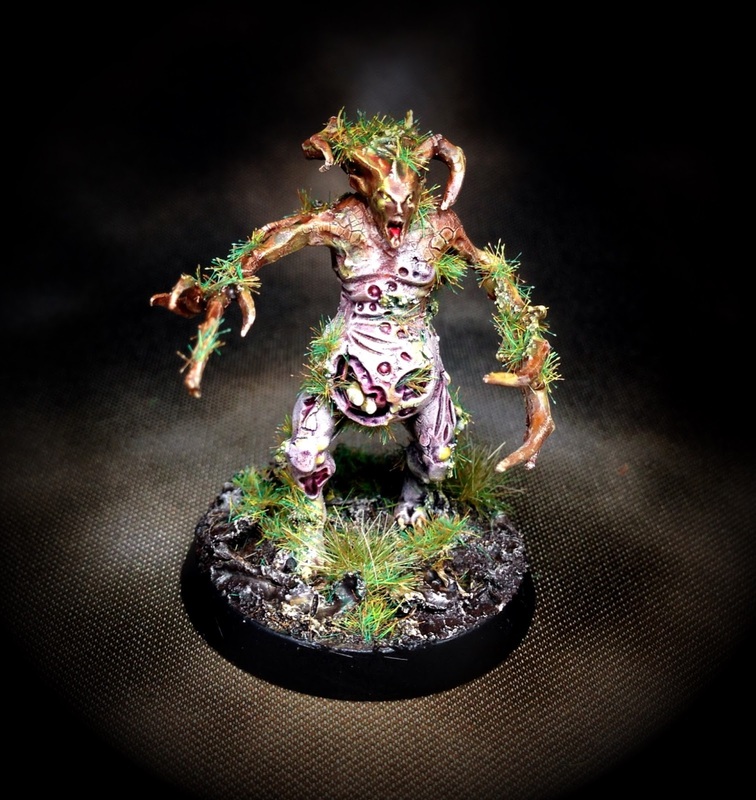 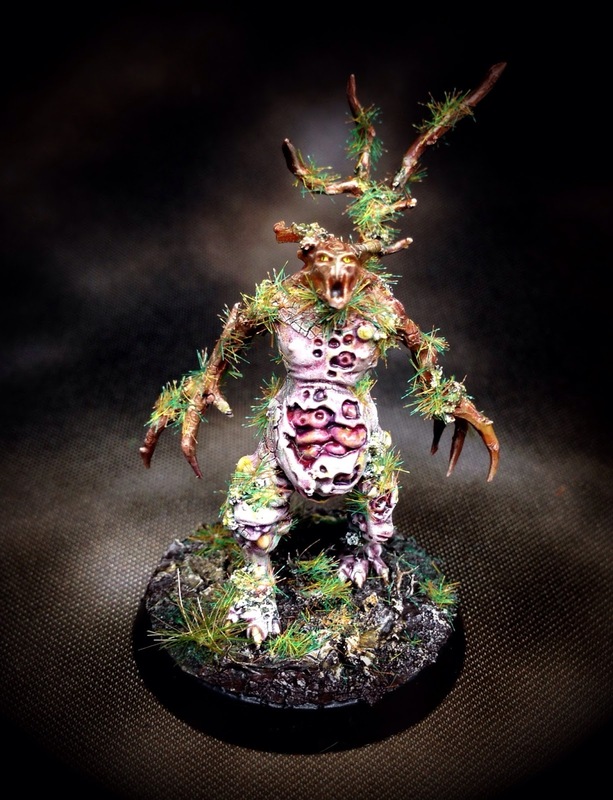 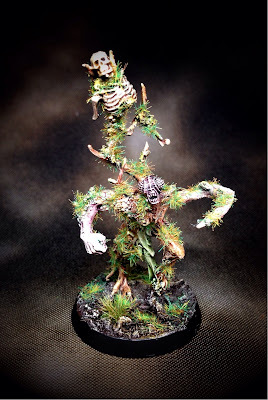 I polished off painting another 6 Dryads for the bog Sylvaneth, bringing my total up to 16 which with durthu and branchwych means I have now completed the start collecting box set, which I am very pleased about.